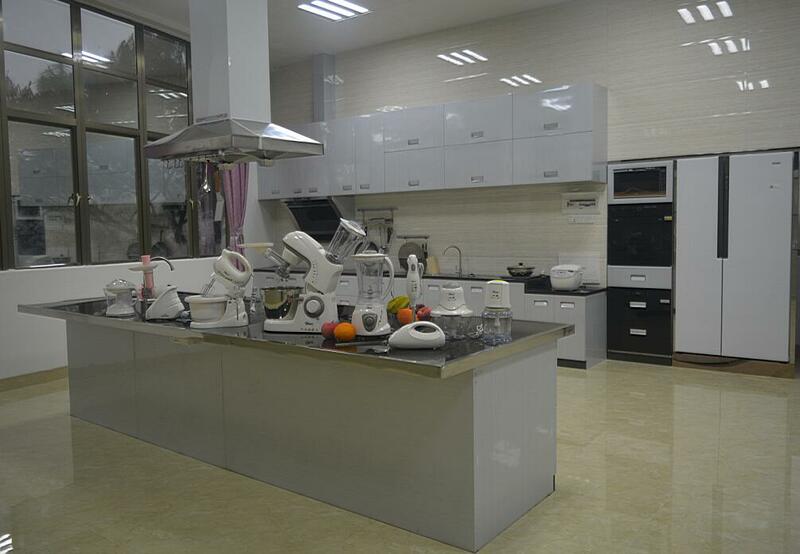 , offering Kitchen Machine,Stick Blender, etc. 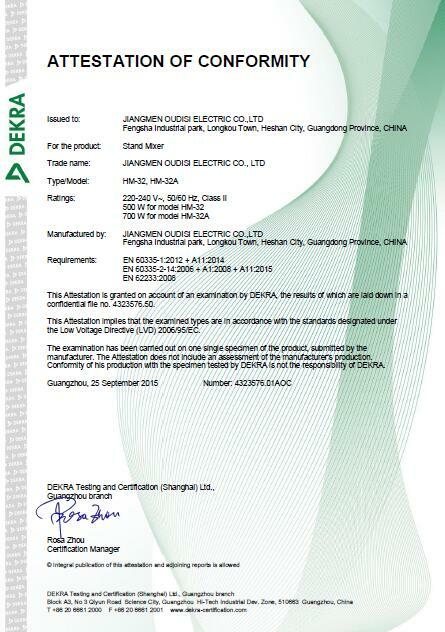 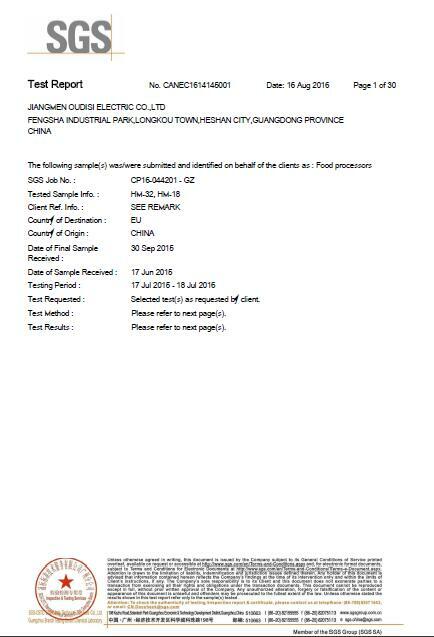 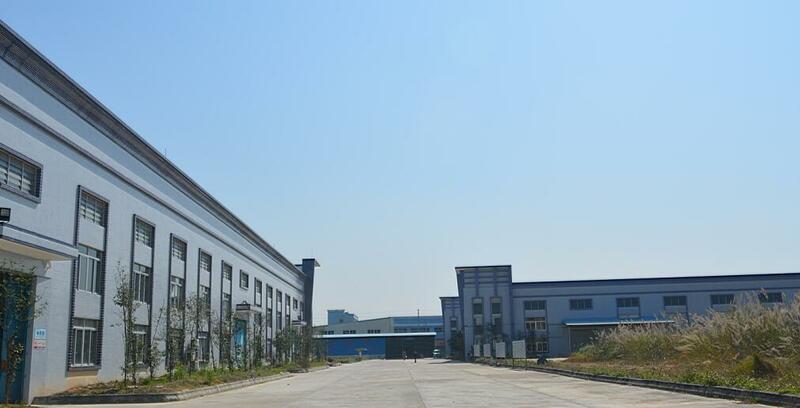 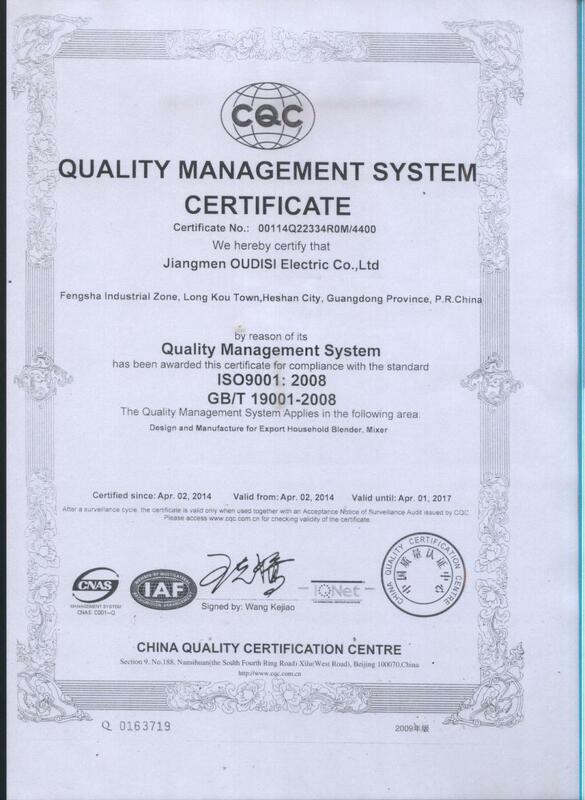 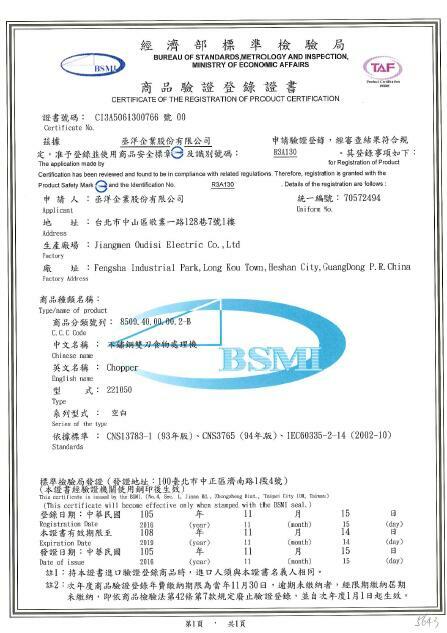 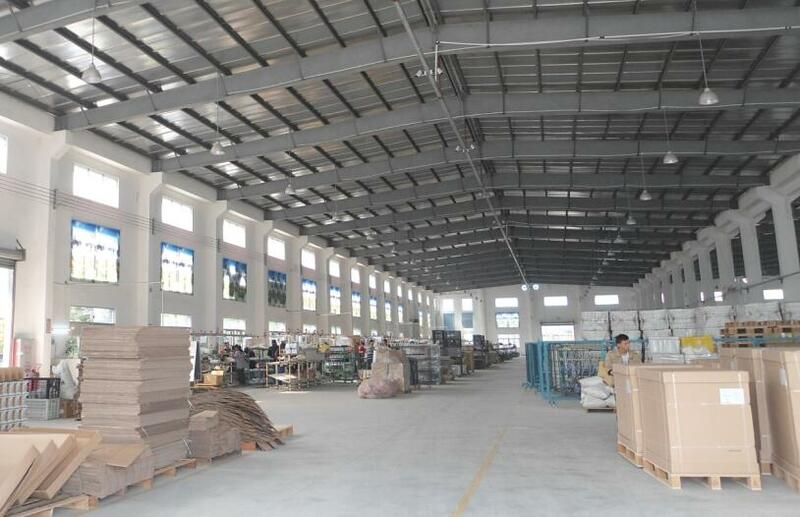 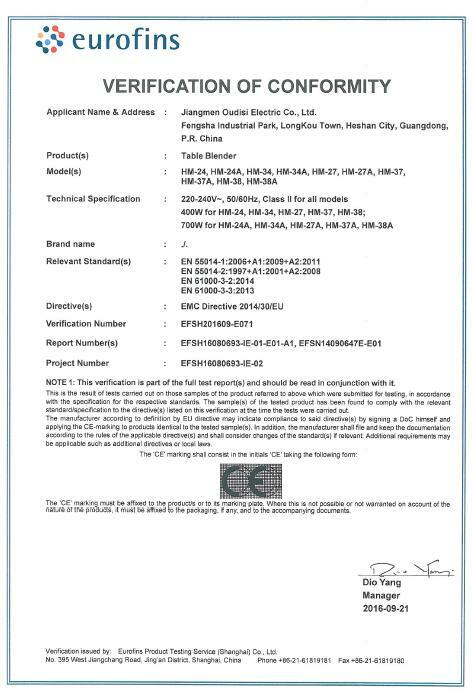 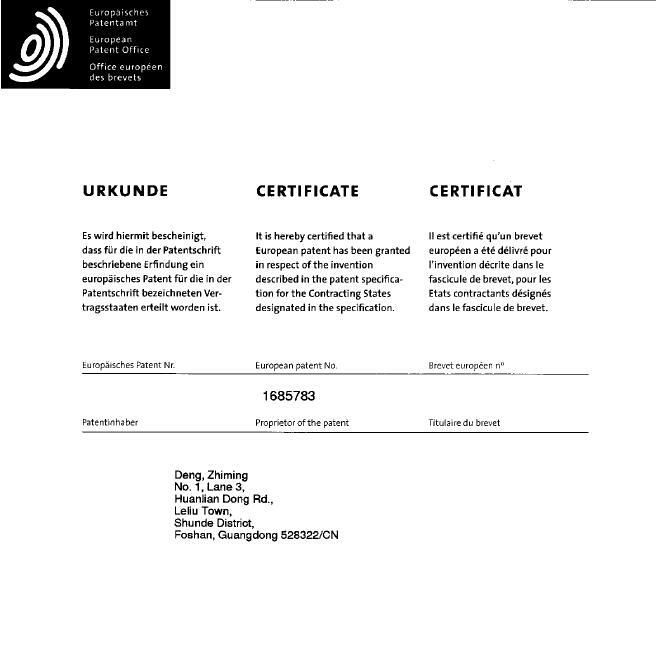 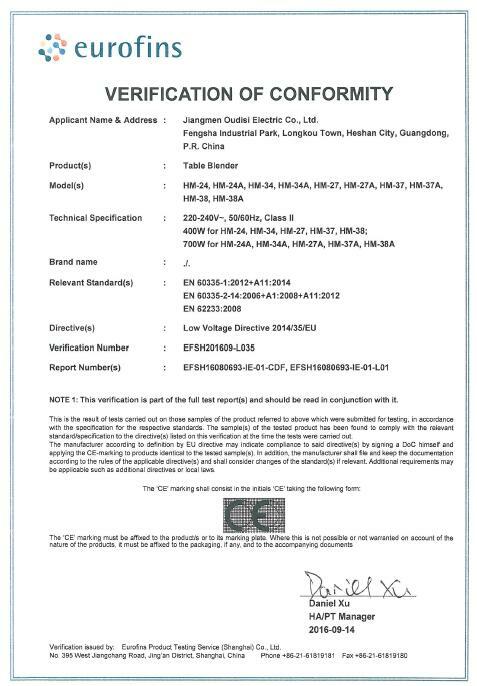 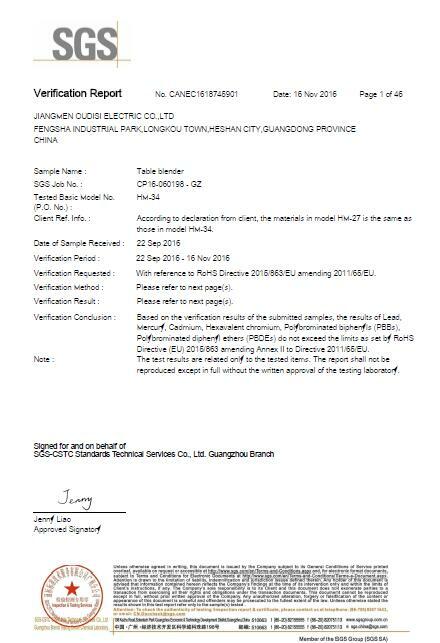 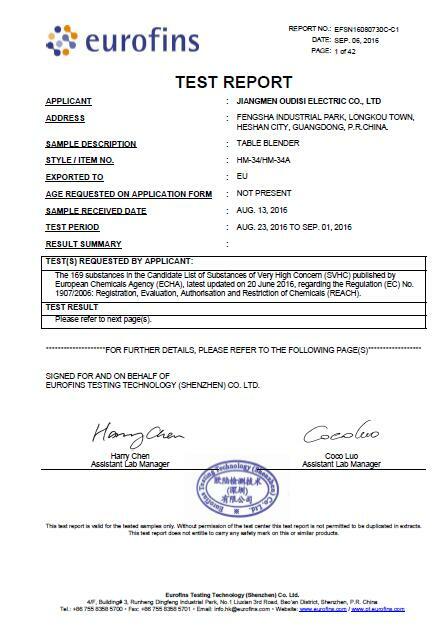 Jiangmen Oudisi Electric Co., Ltd. [Guangdong,China] Business Type: Manufacturer Main Mark: Africa , Americas , Asia , Caribbean , East Europe , Europe , North Europe , Oceania , Other Markets , West Europe , Worldwide Exporter: 91% - 100% Certs: GS, CE, GB, ISO9001:2000, FDA, VDE Description: Food Chopper manufacturer / supplier, offering Kitchen Machine,Stick Blender, etc. 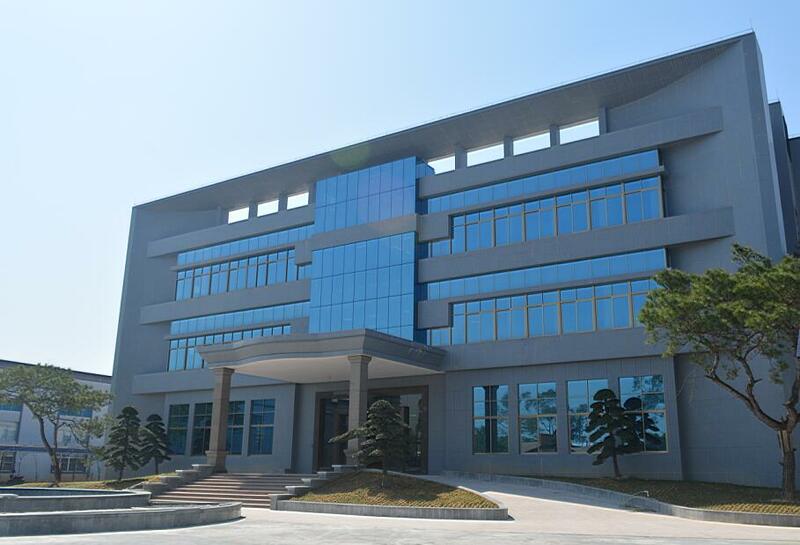 Jiangmen Oudisi Electric Co., Ltd.has production of Food Chopper,Kitchen Machine,Meat Grinder & Slicer,Multi Function Cooker and so on,has a professional team,first-class technology.